Rules are pretty much the same as the pumpkin one.... start time is the same and you can use any crazy concoctions that you want. The winner will be the one who has the biggest flower pretty simple hey? 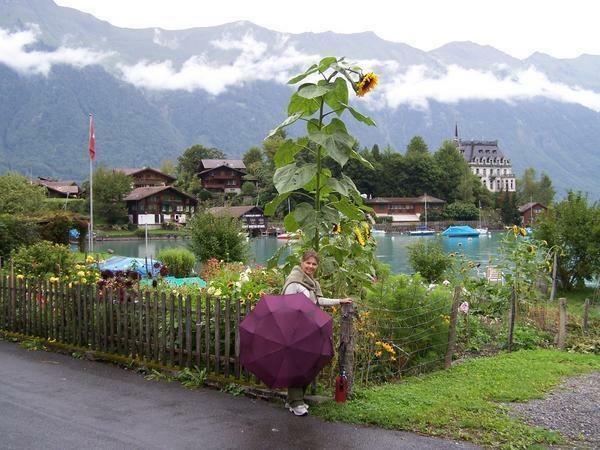 Height of plant and circumference of flower head?? I'm keen to enter but be warned I'm pretty good. What about number of seeds? 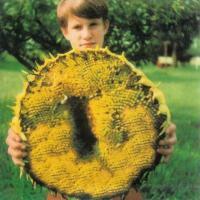 What makes a winning sunflower? Height or width of the flower head? Or both? There seems to be a few varieties to choose from. May i suggest the winner is the flower with the most petals!?! As one of the prizes i can offer a caapi and hemp keyring?! 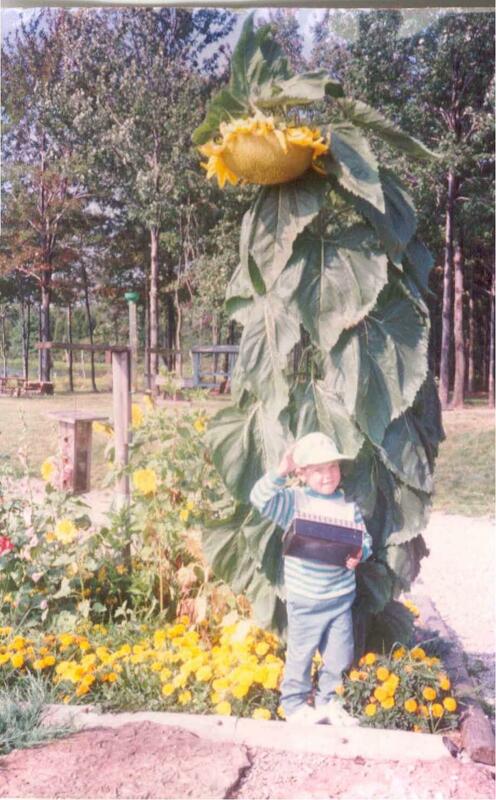 I'm not so big on the pumpkins but some of those sunflowers are really working for me. 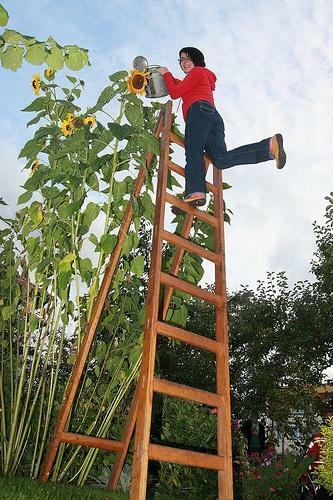 I might have to enter this comp, see how tall I can get a sunflower. That's very cool. 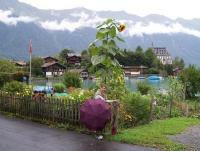 Be nice to combine a huge height with an enormous flower though... The kids would love something like that! could do weight of seed instead of counting? Okay three categories sounds good. Hight off the plant from ground level to top of flower. And weight off the seeds from one flower. Being the competitive git I am I've sent an email to a trophy mob to get a trophy for the sunflower and pump comp that I can win. Watch this space.